Wat is dit voor site? Wij zoeken de goedkoopste boeken op internet. The Future of US-Korean Relationsvonden we het goedkoopst op Bol.com voor €62.99. We hebben gezocht in nieuwe en tweedehands boeken. Rechtsonderaan de pagina kan je het boek direct bestellen	via Bol	.com. US relations with North and South Korea have been characterized by profound asymmetries of power and perception which in recent years have led to increased tensions among the three countries. Bringing together twelve prominent experts on US-Korean and US-Pacific relations, this book explores the many dimensions of current and future US foreign policy. Charting new developments in North and South Korea, the contributors examine US-Korean relations through such prisms as nationalism, the media, regional relations and human rights issues. In relating the downward spiral in US relations with the Korean peninsula, the book provides an analysis that runs counter to conventional interpretations, and offers clear and balanced policy recommendations for remedying the crises. 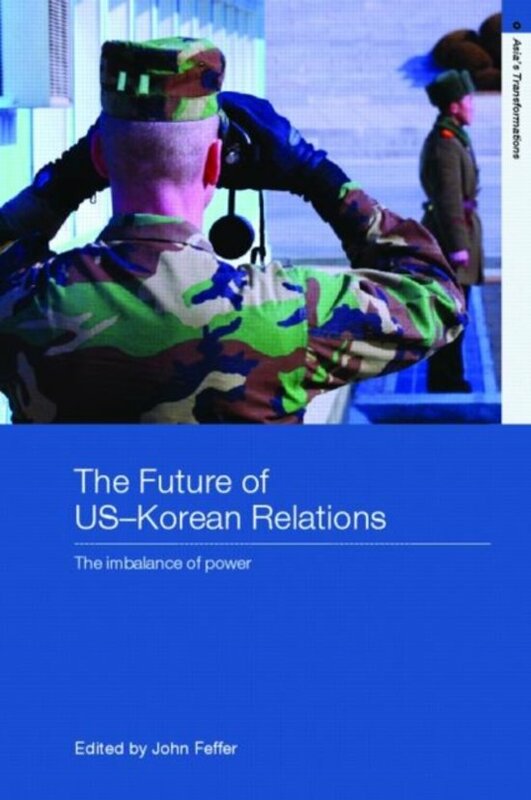 The Future of US-Korean Relations is deeply incisive and broadly relevant as an ideal resource for students, teachers and policy professionals interested in security studies, East Asian politics and US foreign policy.